It was a controversy that shook up the CanLit community. In April of 2018, small-press publisher Book*hug pulled a poetry book from publication. Who Took My Sister? was about missing and murdered Indigenous women and girls. Some of the poems described their deaths in graphic detail, but that's not why the book was pulled. It was a controversy that shook up the CanLit community. In April of 2018, small-press publisher Book*hug pulled a poetry book from publication. Who Took My Sister? was about missing and murdered Indigenous women and girls. Some of the poems described their deaths in graphic detail, but that's not why the book was pulled. 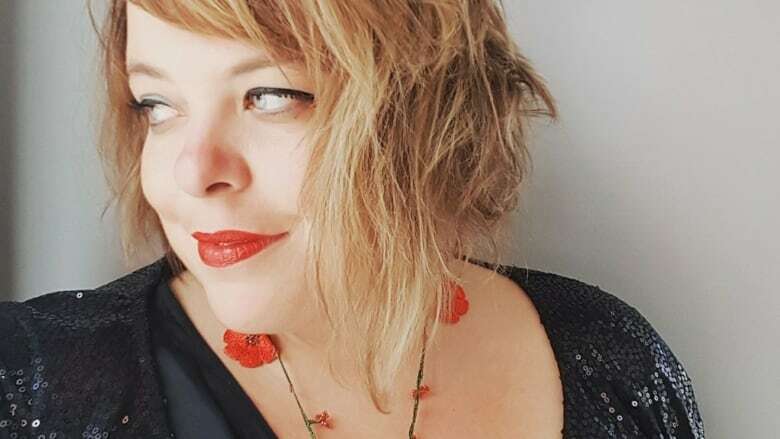 Author, Shannon Webb-Campbell had not asked families for permission to write about their loved ones, a step referred to by Indigenous writers, as permission protocol. A step that Webb-Campbell, who is part Mi'kmaq, said she had not been asked about before. She had heard of permission protocol in relation to storytelling but not with poetry. She said many of the poems had been circulated in other publications so when her book was pulled she said felt confused. 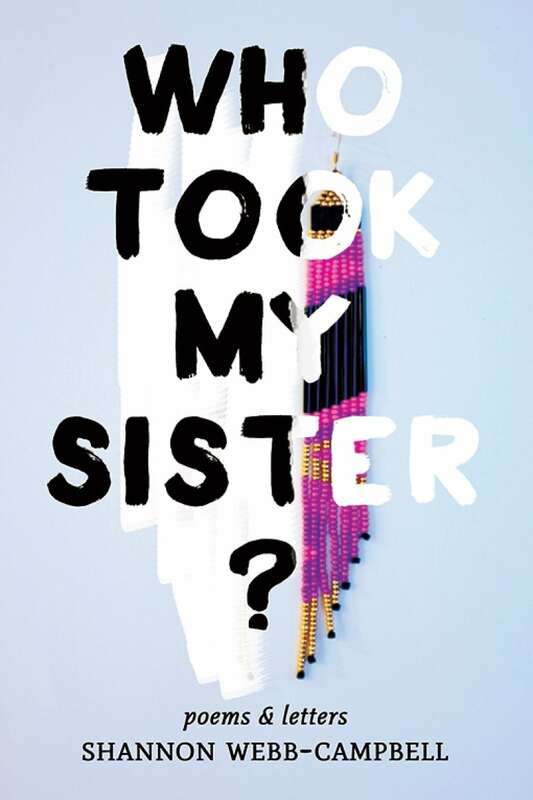 MMIWG family member takes issue with book, Who Took My Sister? "So suddenly there was this huge misstep that I hadn't thought of and that my editor hadn't thought of other editors hadn't actually asked either. It was quite disorienting and I felt deeply ashamed." She said she first heard there was a problem with the book when activist Delilah Saunders wrote a blog post about the poem focused on her sister's death. Loretta Saunders was killed in 2014 by a couple who were subletting her Halifax apartment. Delilah Saunders wrote she was "was disturbed and very upset" by the imagery in the poem. "I hadn't actually spoken with Delilah and read her post and felt devastated that I had hurt her or her family. It was the last thing I ever wanted to do," said Webb-Campbell. The book was pulled and Book*hug issued a statement saying that they were unaware that Webb-Campbell had not contacted the families of MMIWG to discuss the work. But Webb Campbell's work didn't end there. 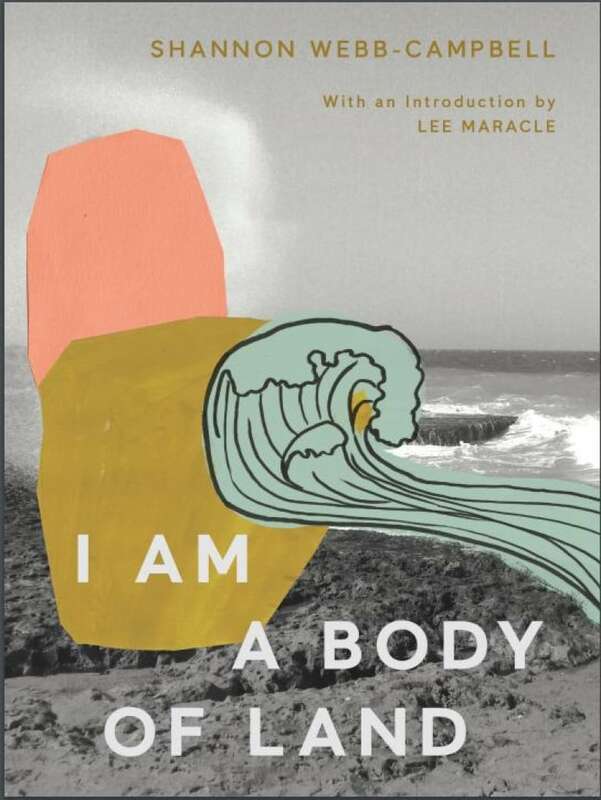 She refused media interviews and re-worked the book with celebrated and respected author Lee Maracle to create a new collection called I Am a Body of Land. That book is slated for release in early 2019. "We needed to do the ethical work around the book. If I had spoken at the time I would have just been a sobbing mess of apology. Instead I wrote to each of the families in the book, explained what I had done, offered my apology and removed all those poems from the book." Webb-Campbell said she also had some conversations with Gregory Younging, author of Elements of Indigenous Style. He said, when writing about MMIWG, the main goal is to do no more harm. "My book had done harm and I will always be sorry for the harm that it did do. But I believe that this book and the conversations around it, is kind of opening to a space of vulnerability, of not knowing. No one really had an authority to give me like 'oh this is the right way or the wrong way.' Working with Lee, she gave me some parameters," Webb-Campbell said. I am A Body of Land looks at how individual and collective trauma are related and bears little resemblance to Who Took My Sister? While Webb-Campbell said the new work is her way of moving on from the controversy, she is still working on forgiving herself. "I think that it's made me change the way I look at writing and what the power of a poem can have and a story," she said. "I'm working on it. I think I'm getting closer to forgiving myself."